We process a deposit of £50 per room per night to secure your reservation which is non refundable. A Pre Authorisation will be taken on arrival as a guarantee and a hold on your card. 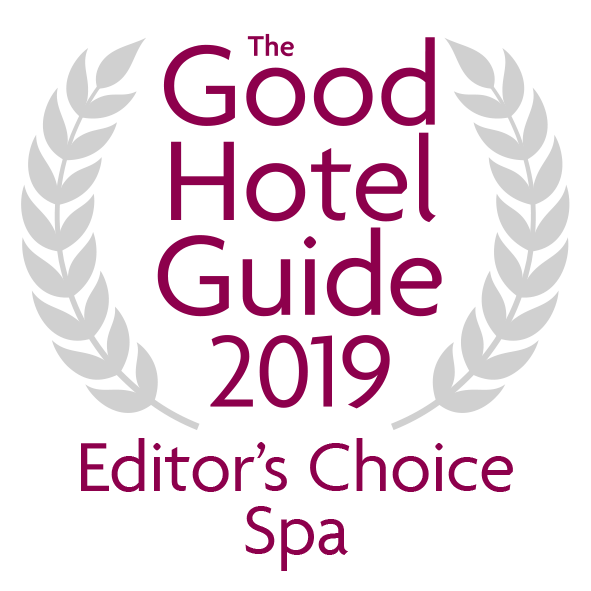 This is done for the balance of the stay plus £50.00 per night which will open up a credit to allow you to charge incidentals to your room during your stay. You may check in any time from 3.00pm. Check out is by 11.00am on the day of departure. You should cancel before 4.00pm two days prior to arrival to avoid a late cancellation charge. In the event of cancellation before this time the deposit processed at the time of booking will be kept on hold for you to use towards a future stay. If you cancel after 4.00pm then the full remaining balance of the stay will be charged unless we are able to resell the room nights. When do you have offers? Normally from 1st October to 31st March which is a great time to enjoy Pembrokeshire when things are a little quieter after the summer season. Please check the Offers page. If you follow us on our social channels and sign up to the newsletter you will always be one of the first to hear of any special promotions that we have. Do you have sea view rooms? We offer the most amazing beach, coastline and harbour views from the majority of our hotel rooms. All have balconies from which to enjoy the view and take in the sea air. Do your serviced apartments have sea views? Due to their location our apartments do not overlook the sea but they more than make up for this with the extra space and amenities they offer such as large living rooms and kitchen facilities. Are all of the bedrooms ensuite? All of the Hotel bedrooms are ensuite. The Serviced Apartments with bunks have shared family bathrooms. The self catering Village Apartments all have walk in showers (no bath) and the Village Apartment with the bunk room has a shared family bathroom. We have a room especially equipped for disabled access. One of our best non sea view rooms has a lower super king size bed and a bathroom with a walk in wet room shower. Chairs are available which are suitable for use in the shower and we can also assist in arranging other necessary disabled equipment. An alarm has also been fitted in the bathroom should you need to gain attention. All areas inside the hotel are accessible. Yes all floors can be accessed via our lift. Families are most welcome, we overlook the Blue Flag beach and are close to many attractions, from castles to family theme parks. We define a child as under 12 years of age. We have a Children’s Menu for our younger guests. We are often asked about access to the Thermal Suite and Hydrotherapy Pool for children but the facilities are not suitable for guests under 16. This is due to the fact that a young adult's core body temperature rises faster than an adults due to a higher metabolic rate per body mass. Circulation is limited which increases cardiac demand and an inability to regulate the body temperature by perspiring. The Spa is an adult only environment. Do you provide cots and extra beds? We will happily provide contact details for local babysitters to assist with your arrangements. Do you have single occupancy rooms? Each of our bedrooms are available for single occupancy. The majority of our better and best rooms are available as twins, please request a twin at the time of booking. Do you accept pets to stay? Yes, we welcome pets in some of our ground floor Serviced Apartments and Village Apartments. There is a supplement of £15.00 per pet per night. We ask that pets are not left unattended in the Apartments out of consideration for other guests. Can my children use the Spa? A child or young adults core body temperature rises faster than an adults due to its higher metabolic rate per body mass. Circulation is limited which increases cardiac demand and inability to regulate the body temperature by perspiring. For this reason use of the Thermal Suite and Hydrotherapy Pool by guests under16 years of age is not suitable. The Spa is an adult only environment. We do not have a swimming pool in the Spa. We have a marine hydrotherapy pool which is specifically designed as a Spa experience. It contains natural salt instead of chemicals and is heated consistently to body temperature (between 32 and 34 degrees Celsius). It also contains air loungers, which act like a Jacuzzi, and a swan neck fountain. There are swimming pools nearby that we can recommend. We do not have a stand alone Jacuzzi but the air loungers in the marine hydrotherapy pool produce a very similar effect on the body. Can pregnant guests use the Spa facilities? The Thermal Suite and Hydrotherapy Pool cannot be used by pregnant ladies as there is a potential for the core body temperature to be affected. This can cause danger for the foetus. Can pregnant guests have treatments? During pregnancy we offer a wide variety of treatments. These include; manicures, pedicures, facials and our New Life massage which is specifically designed for ladies who are three months pregnant or more. We have a Fitness Suite located away from the Spa in the hotel grounds. It has the latest exercise equipment and flat screen televisions for you to watch while working out. It is for the exclusive use of hotel residents. Guests of 16 years of age upwards may use the fitness suite. Can alcohol be consumed in the Spa? Alcohol is prohibited on health grounds as it acts as a diuretic causing dehydration. The Thermal Suite and Hydrotherapy Pool will only further increase this effect. If you have consumed alcohol you should wait at least two and a half hours before going into the Thermal suite and Hydrotherapy Pool. We reserve the right to prohibit use of the Thermal Suite and Hydrotherapy Pool should we consider that excessive alcohol has been consumed by a guest. Does the Spa have disabled access and facilities? Please refer to our Dine section where we have sample menus for you to read. What is the dress code in the restaurant? We require smart / casual attire. Do we need to reserve a table in advance of our stay? We would always recommend this, especially at weekends. Please note that we do not accept window requests in our Cliff Restaurant purely as all our diners would like a window seat and we do not wish to disappoint anybody. Birthdays, anniversaries and reunions are our speciality, we always do our very best to ensure your special occasion is one to remember. Please take a look at our Events page for more details. We always have a Vegetarian option on each of our menus. If the option is not to your taste our chef will gladly create an alternative. Do you cater for those who have allergies? We are always able to tailor make a dish for guests with allergies or intolerances. Please let us know when you book your stay, or make your table reservation, of any dietary requirements. We have full disabled access to our restaurants by means of ramps and chair lifts. St Brides Spa Hotel takes time to understand each individual guest’s needs and expectations, assisting them in selecting the right room and ensuring that we know what will make a difference to their stay by discussing individual requirements before arrival. Please see our access statement for details- it is intended to provide additional information for all guests that wish to visit the hotel or make use any of its facilities. 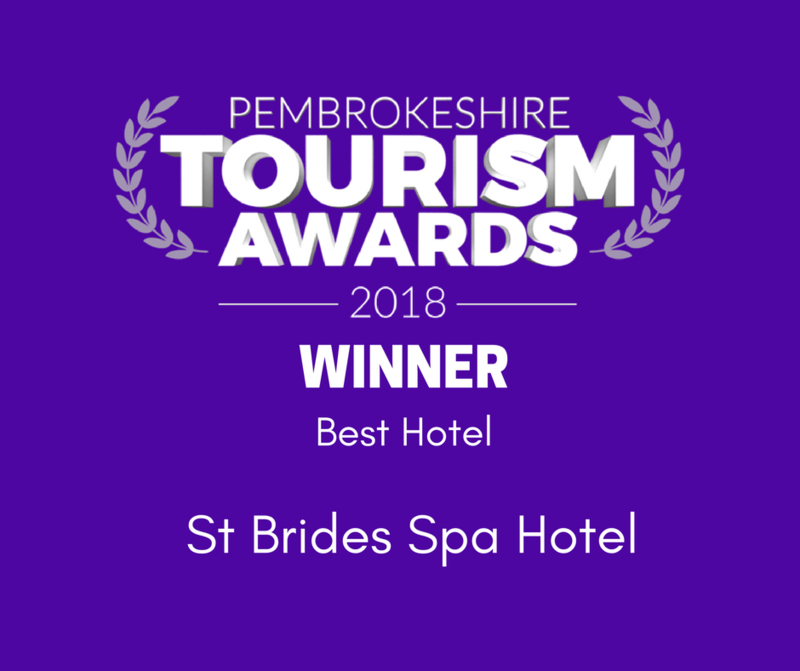 St Brides Spa Hotel aims to ensure that all employees, guests and others who use or assist in the provision of our services are treated equally, according to their needs. For anybody wishing to make a booking or any kind of enquiry we ask that you inform us in advance of any special needs or disabilities that you may have in order for us to ensure your personal requirements are met.